Forza Motorsport 6: Apex is an invitation for Windows 10 PC gamers to join millions of Forza players worldwide and experience thrilling racing, addictive gameplay and stunning graphics. 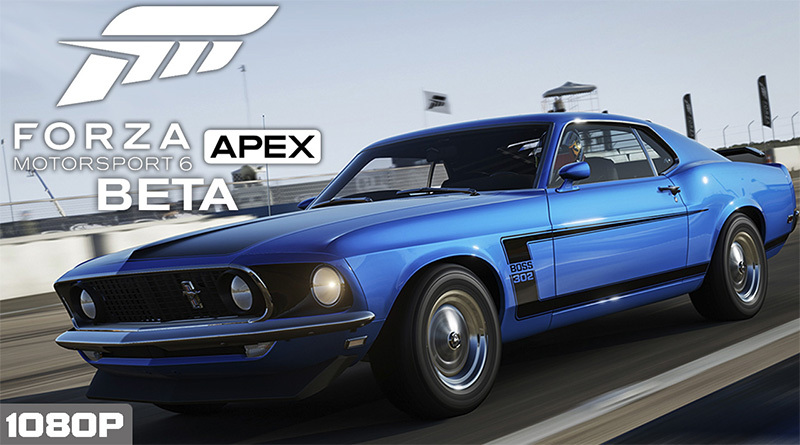 Arriving on the Windows Store this spring and available for free, Forza Motorsport 6: Apex is a powerful demonstration of what the ForzaTech engine can do when unleashed by DirectX 12 at resolutions up to 4K. Developed by Turn 10 Studios, Forza Motorsport 6: Apex is the first step in Microsoft’s commitment to creating amazing Forza experiences for Windows 10 PC gamers.